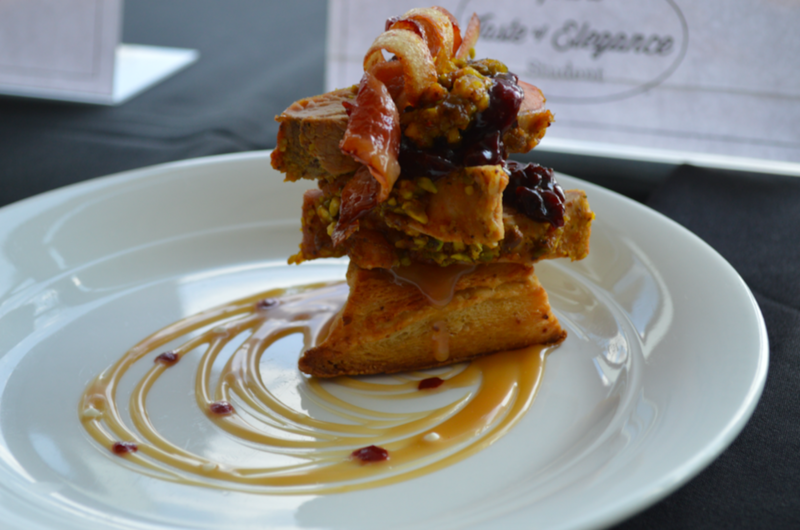 The Taste of Elegance is a professional chef competition with Iowa pork as the center of the plate! 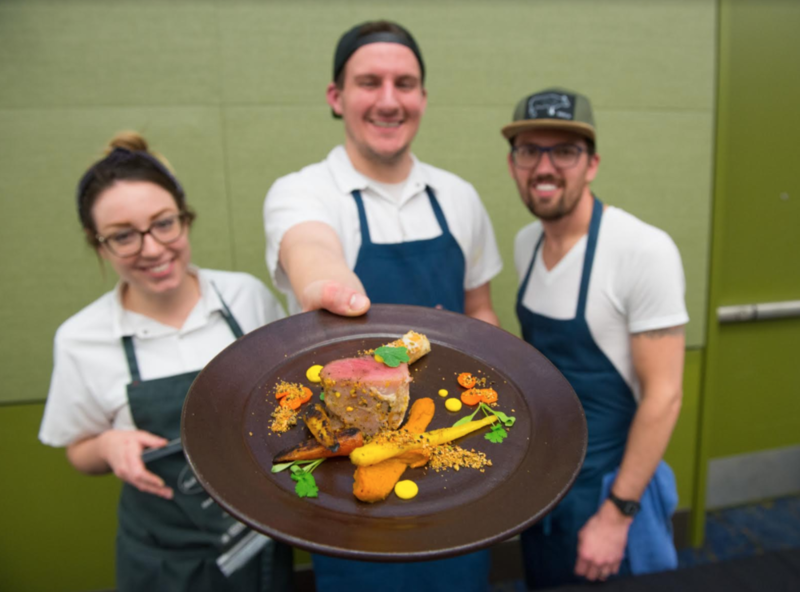 A closed judging portion is followed by a tasting reception where attendees enjoy savory samples of the chefs’ competition dishes. 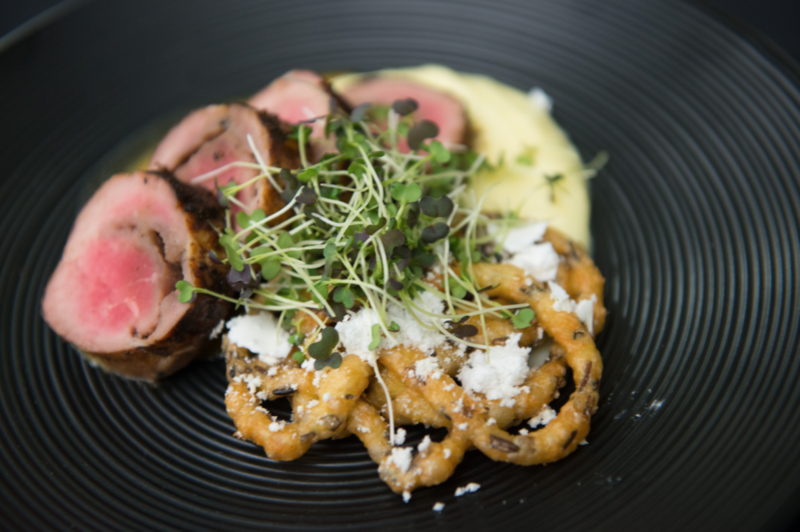 This year’s chefs will all be challenged to create an unforgettable entrée with country style ribs. These aren’t your traditional baby back ribs so come and see the versatility of this cut for yourself! Iowa wineries and breweries will serve samples throughout the evening in a semi-elegant setting with a complimentary dessert bar, a live pianist and accessible bar. This unique event celebrates Iowa pork while joining farmers from across the state with consumers who love their product! 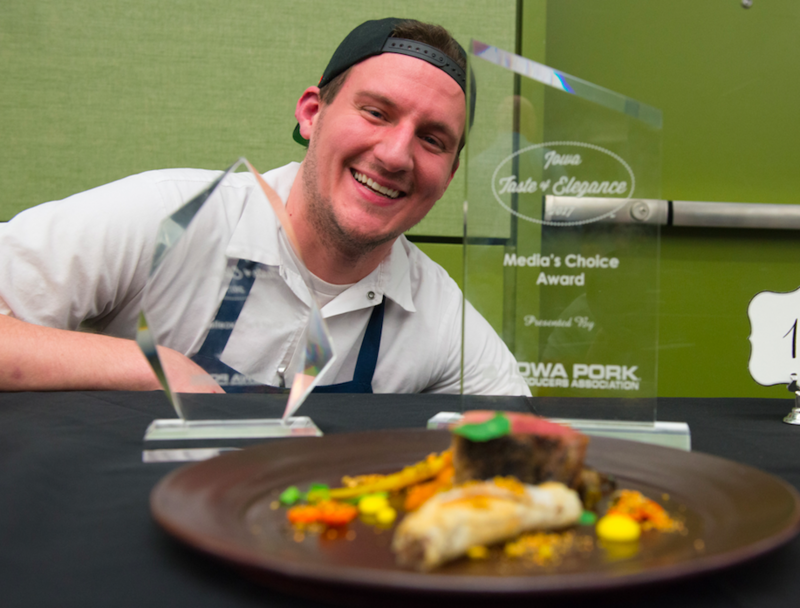 This is the 32nd year for the Iowa Taste of Elegance competition, but the 2nd annual year we invite our pork-loving consumers to join us in the celebration! 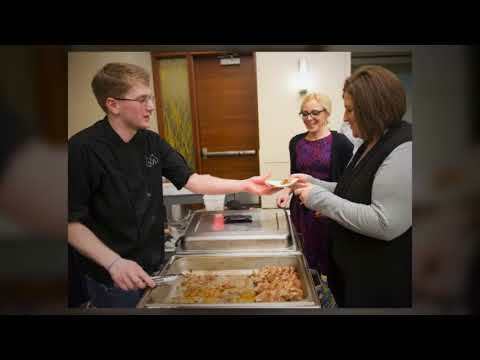 When: Monday, January 22, 2018 with a Cocktails starting at 5 p.m. and the Tasting Reception at 6 p.m. A brief awards presentation will begin at 7:30 p.m.
Where: At the Community Choice Credit Union Convention Center, Level 3, in Rooms 314-320 in beautiful downtown Des Moines, Iowa.